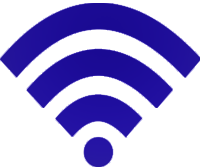 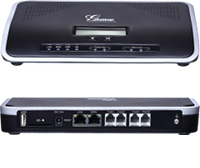 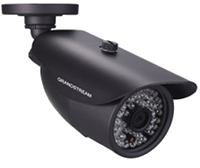 Grandstream Networks, Inc. is an award-winning designer and ISO 9001 certified manufacturer of next generation IP voice & video products for broadband networks. 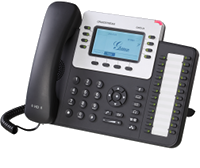 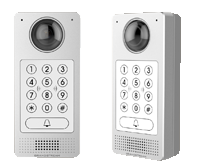 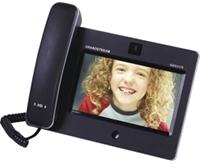 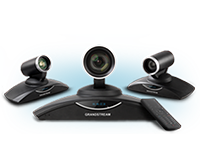 Grandstream's products deliver superb sound and picture quality, rich telephony features, full compliance with industry standards, and broad interoperability with most service providers and 3rd party SIP based VoIP products. 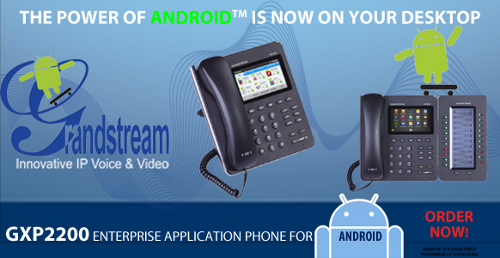 Grandstream is consistently recognized in the VoIP industry for their innovation, affordability and superior value in their products. 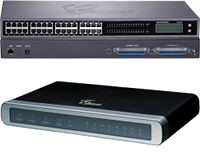 GAC2500 What Makes it Great?